Cloud computing is the next best thing happening to businesses. Stay ahead of your competitors always. We are Cloud Infrastructure Service providers reputed for diligent planning and assessment of your exact needs. 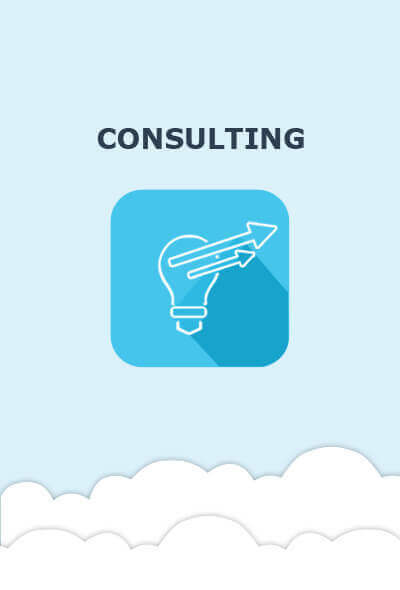 Customers trust Iflowsoft’s Cloud Consulting and IT Infrastructure Management services to make the transition to the cloud smooth and worry free. What makes us a preferred destination is our well-defined approach that translates into measurable results. With a view to complete the transition cycle to the cloud seamless we offer our clients the full range of professional IT staffing services. Our IT staffing & recruiting services have ensured businesses access to accomplished IT staff from around the world. This makes us a preferred destination for enterprises who want nothing but the best among cloud computing service providers. Certified Cloud Architect Professionals with high expertise in Amazon AWS and Google Cloud Platform Solutions. 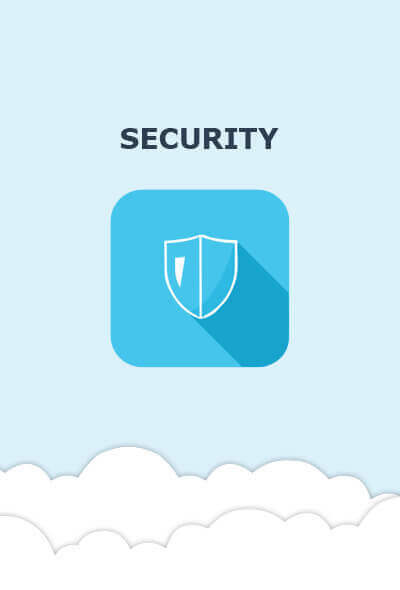 Backed by cloud architects to ensure total reliability, security & performance parameters. It is always on time every time. Complete cloud lifecycle management and support throughout from cloud setup to managing workload. 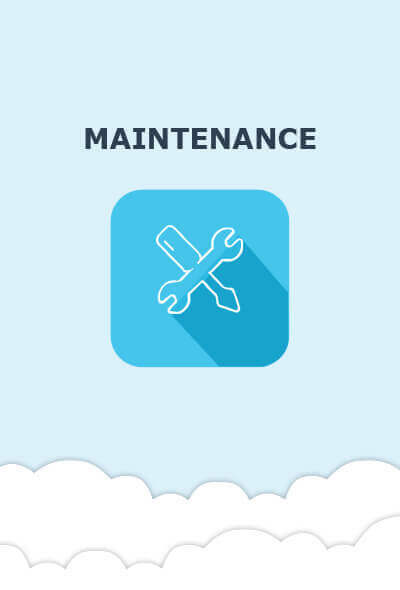 Monitoring and responding instantly to exigency we will handle anything, including patching to building new services. Businesses prefer us because we help to drive cost down, bring flexibility, ensure security and compliance in mission-critical applications. Our Services are just a call away. Talk to our experts ! 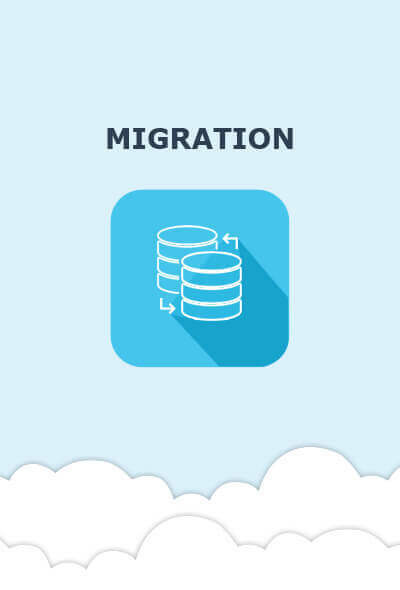 Looking for a partner who can translate your vision into a cloud infrastructure? We combine industry experience, expert support, reliable infrastructure, and a comprehensive set of tools to help your team deliver software faster and more reliably. © 2018 Iflowsoft Solution Inc.